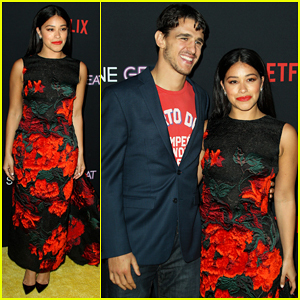 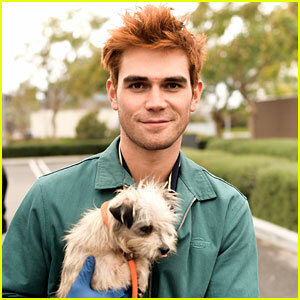 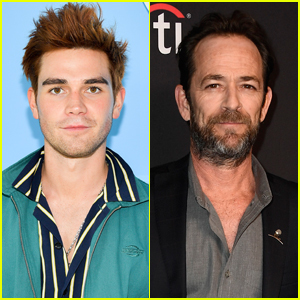 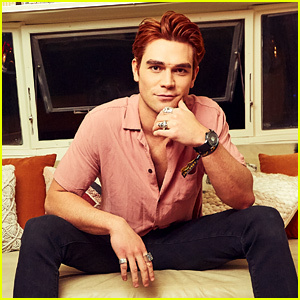 KJ Apa Pokes Fun at Teenage Photos of Himself & Cole Sprouse! 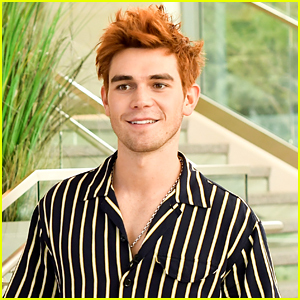 | Cole Sprouse, KJ Apa | Just Jared Jr.
KJ Apa Pokes Fun at Teenage Photos of Himself & Cole Sprouse! 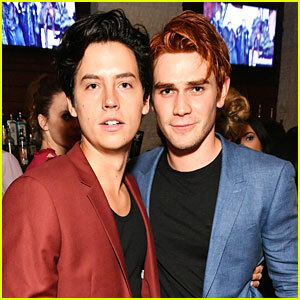 KJ Apa is commenting on some photos that have emerged of himself and his Riverdale co-star Cole Sprouse when they were teenagers! 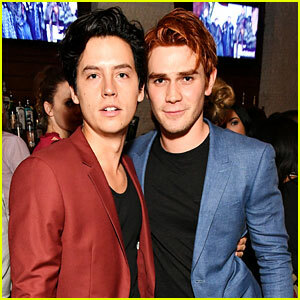 KJ took to Instagram on Sunday (June 24) to share a meme that reads “KJ Apa and Cole Sprouse when they were actually 17,” along with side-by-side photos of the duo. 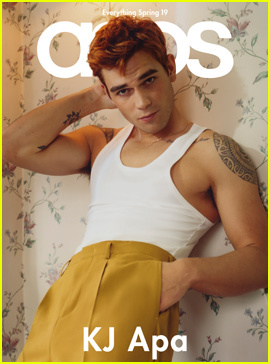 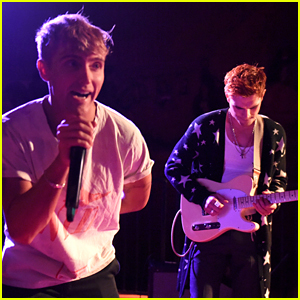 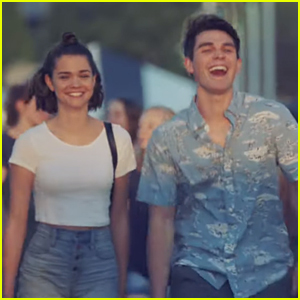 KJ shows off his arm muscles in a white graphic tank top and a backwards baseball cap, while Cole sports his longer haircut. 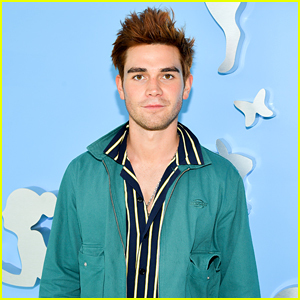 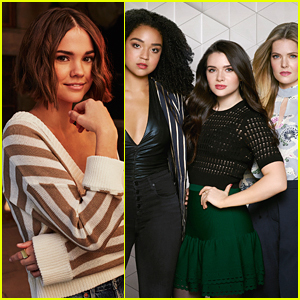 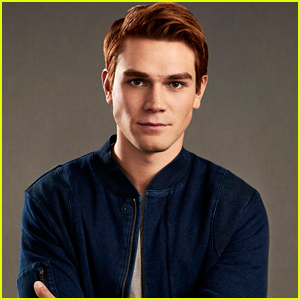 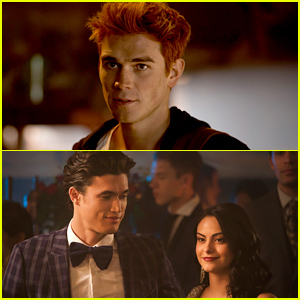 READ MORE: KJ Apa Sorts Himself & Cole Sprouse Into Hogwarts Houses!